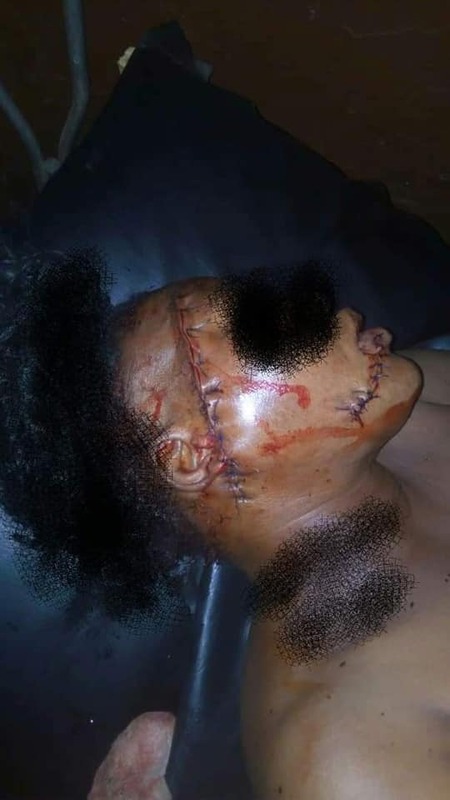 A woman has been left in critical condidation after her husband attacked her with cutlass accusing her of cheating. 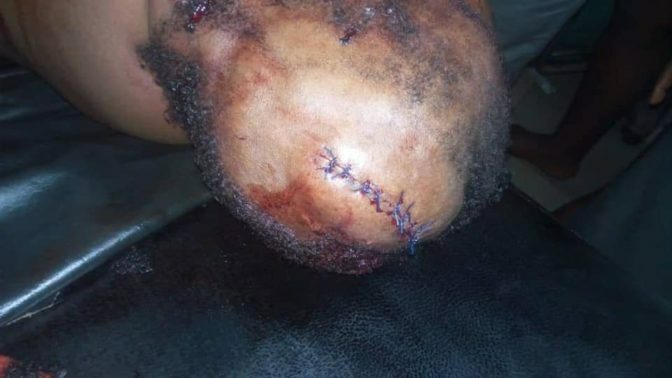 The sister of Mrs. Ibukun Adebayo, who was hacked with a cutlass by her estranged husband, Kehinde Adebayo, has now shared pictures of the victim who is currently recuperating in the hospital. 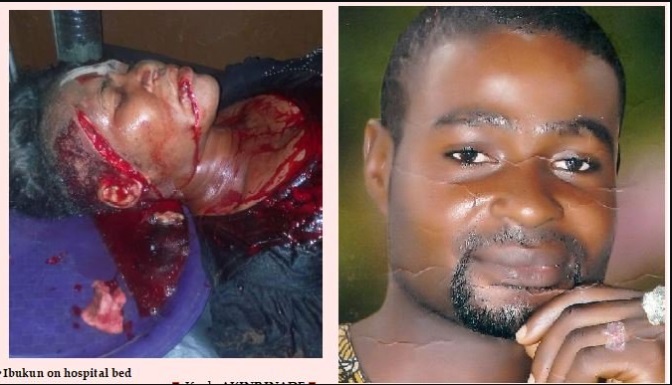 The incident happened at about 8 pm on February 28 in the Saraki area of Adigbe in Abeokuta, the Ogun State capital. Kehinde, according to sources tried to escape from Abeokuta after carrying out the attack but was promptly arrested by the police. When I talk about that tribe and their serial cheating wives,some guys here like Haso112 and one other boy will develop mouth diarrhea. Couples should really learn to go their separate ways in peace when there is no love again..